NEWfaces – Page 264 – MODELS.com's showcase of the best new faces, edited by Rosie Daly. 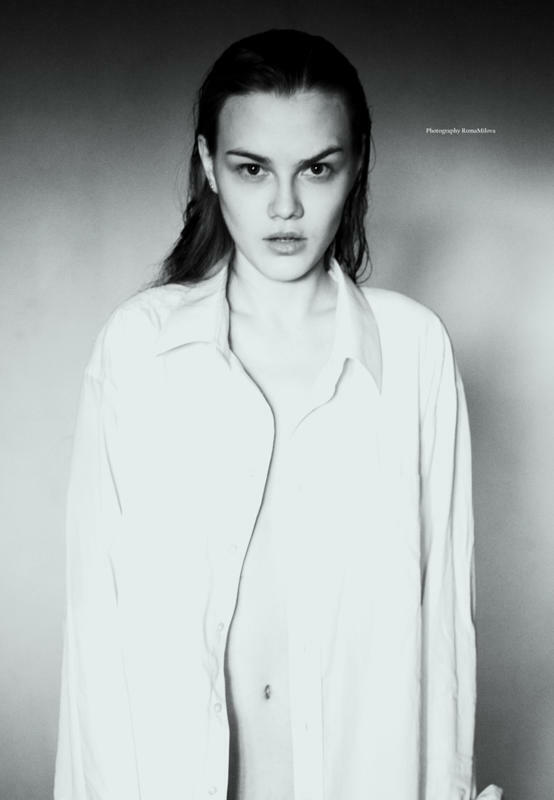 Serious new beauty Inni Kozak hails from the steppes of Ukraine. Anastasia Simdyashkina is the very picture of a Russian fairytale princess. Dutch doll Claire is pure promise. Melissa Tammerijn lights up the set.